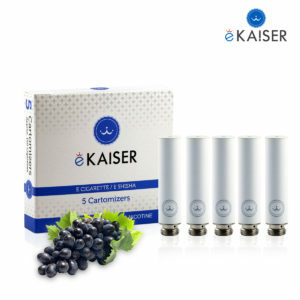 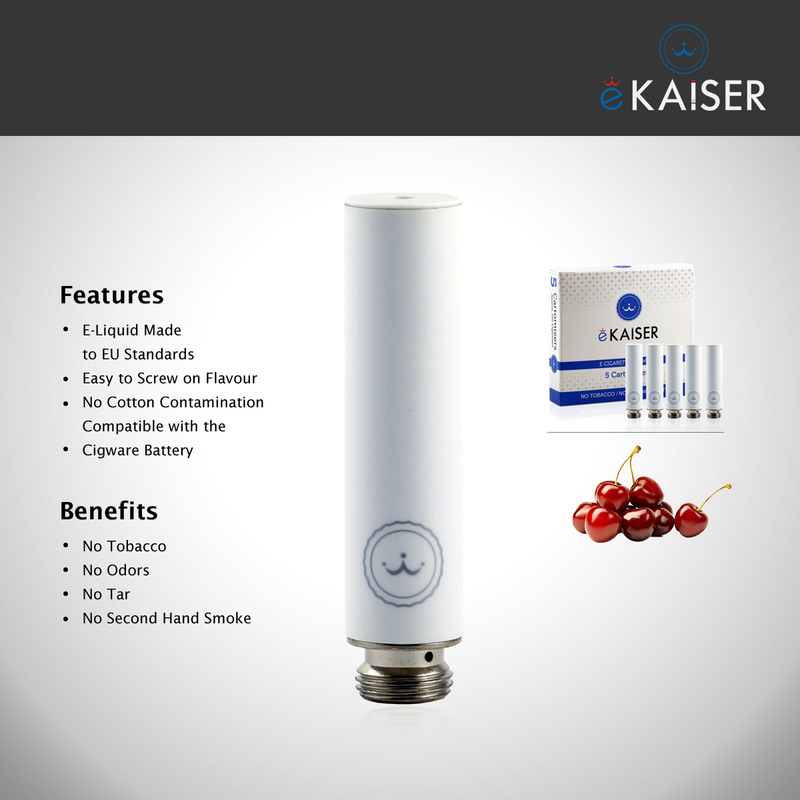 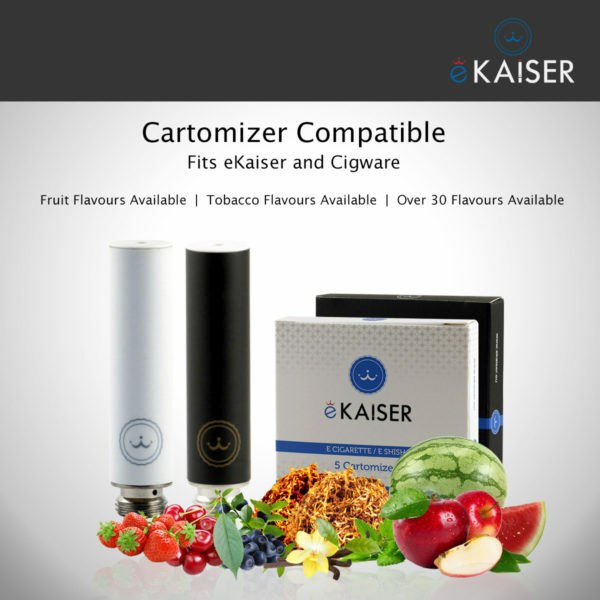 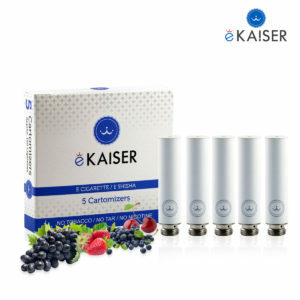 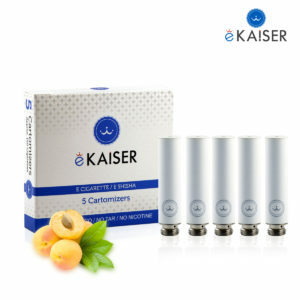 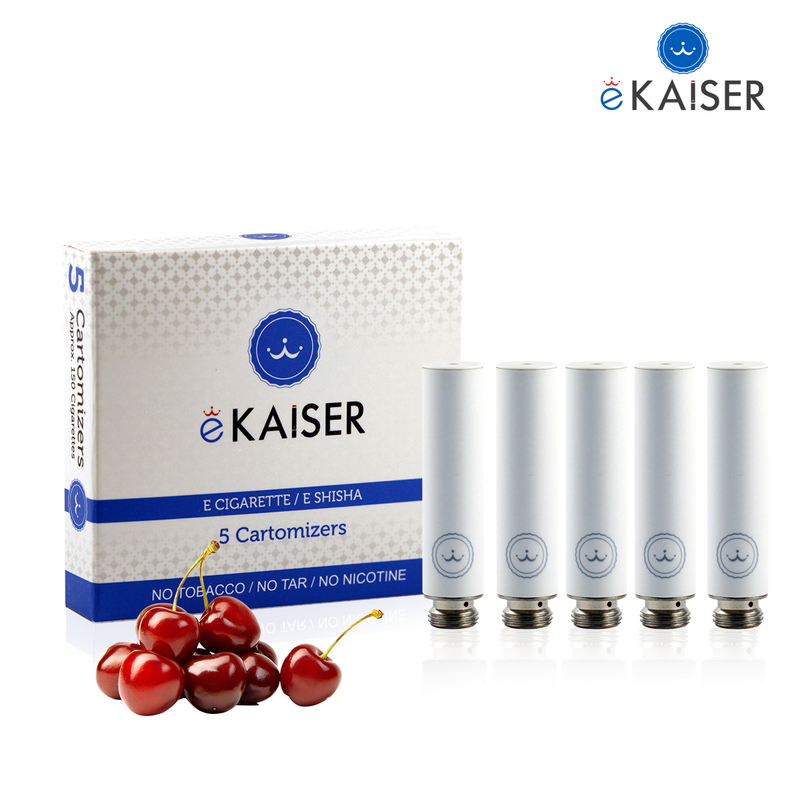 The eKaiser High Density Cherry 5 Pack Cartomizer flavour is compatible with the eKaiser e-cigarette battery. 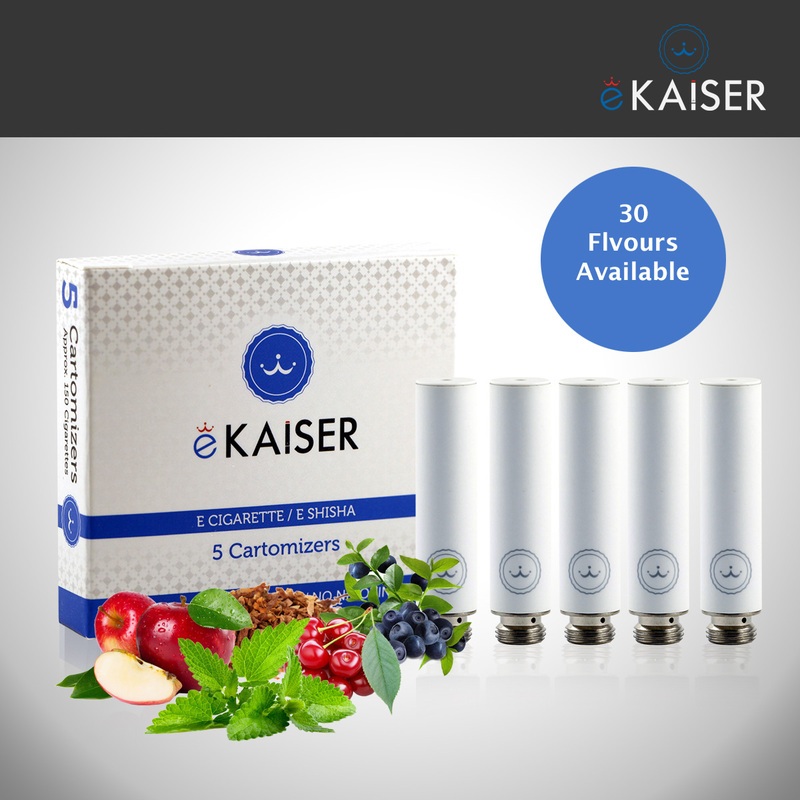 Each High Density Cartomizers last for approximately 300 puffs that’s almost equivalent to 2 packs of cigarettes. 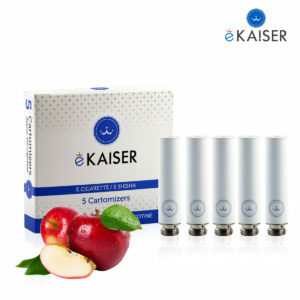 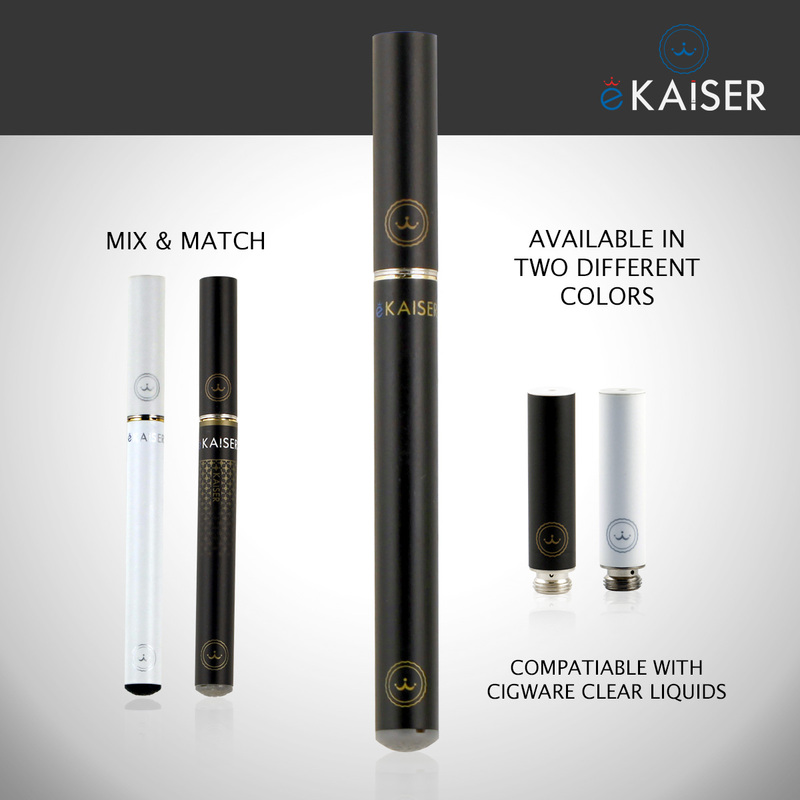 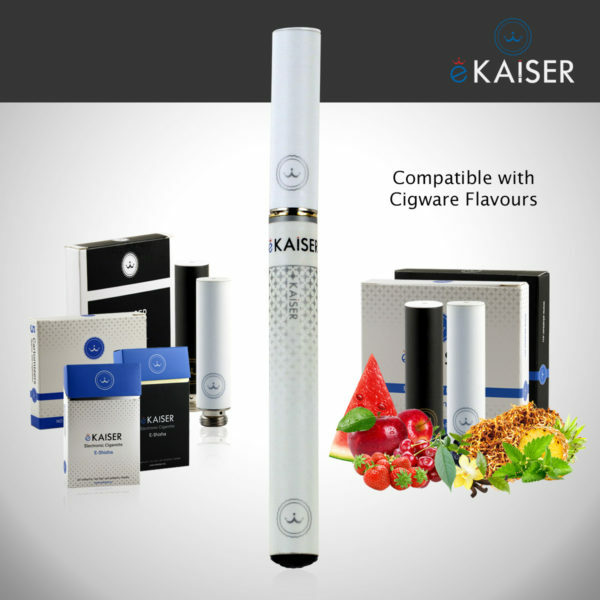 Started using eKaiser products almost 2 years ago when I quit smoking, I didn’t see the point in going on to a nicotine vape as didn’t want to quit one addiction to start another. These are great for that purpose as they’re nicotine free and I now use them just to chill out from time to time, like you typically would with shisha. 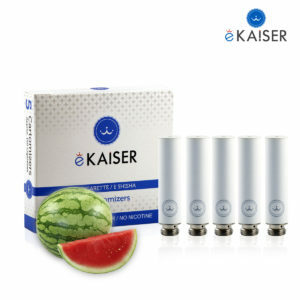 They last a really good amount of time and I can’t fault the varied flavours for their individual taste and intensity. I bought this product because I wanted to be able to experience shisha on the go. 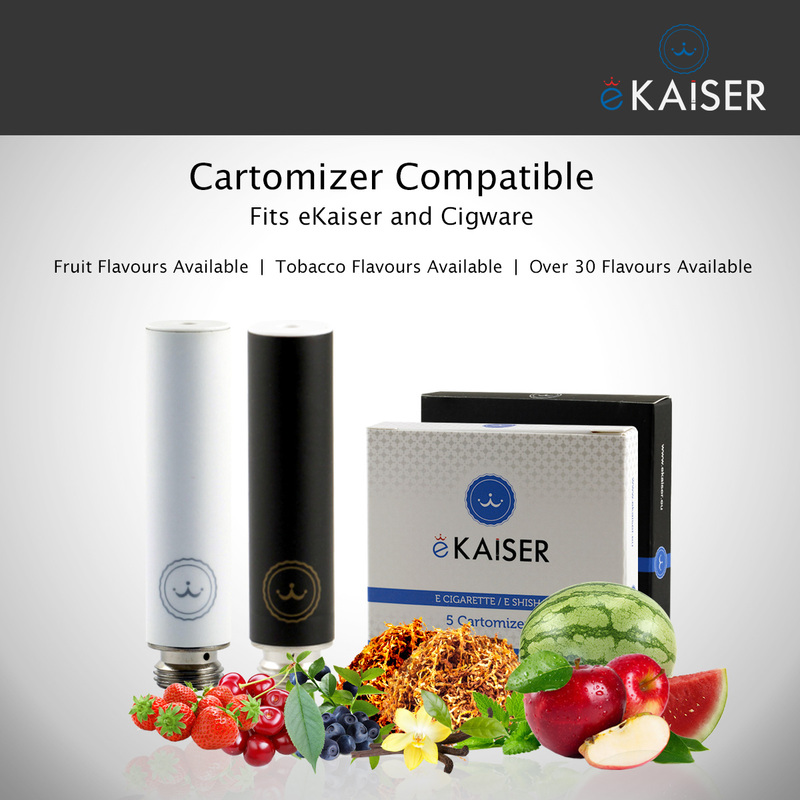 This is definitely the place to purchase this product. 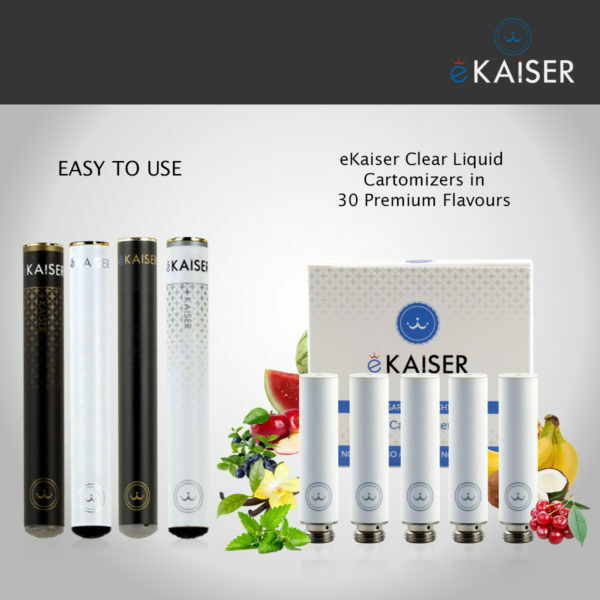 Since using this product I have been more than happy and satisfied as the e shisha is reliable very easy to function and also comes of great favours so this way you are never bored and also left with a surprise. 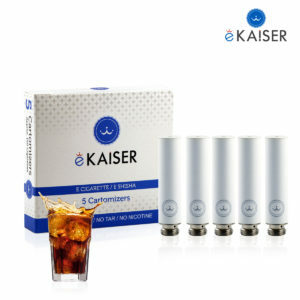 I have since then purchased three all together.